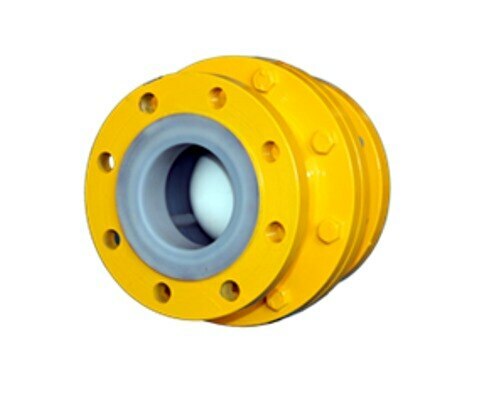 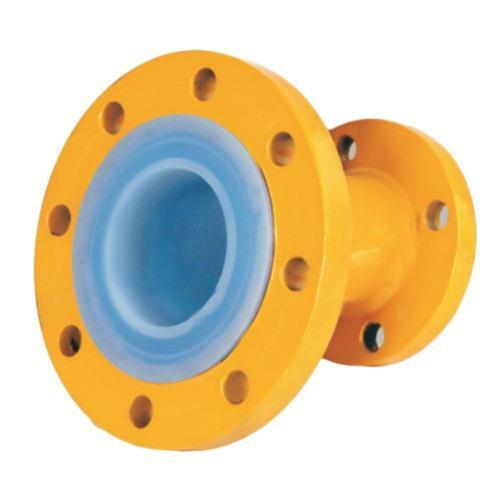 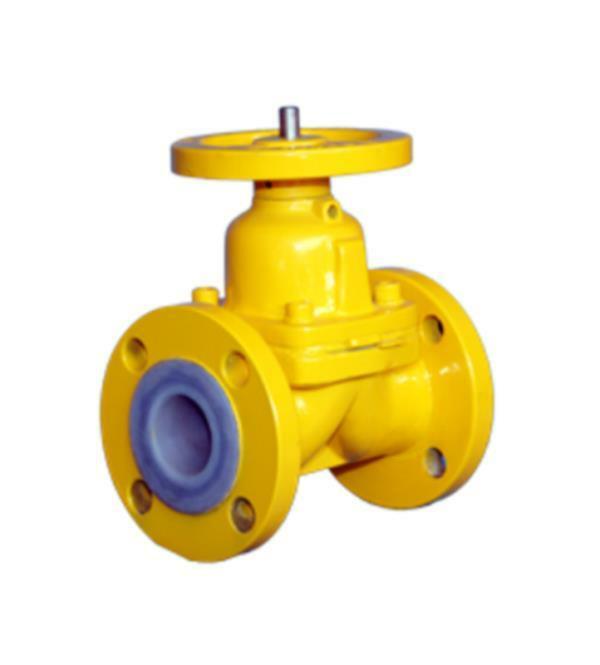 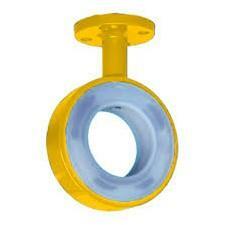 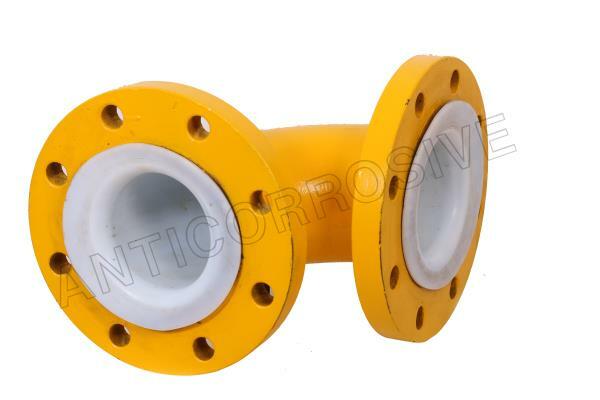 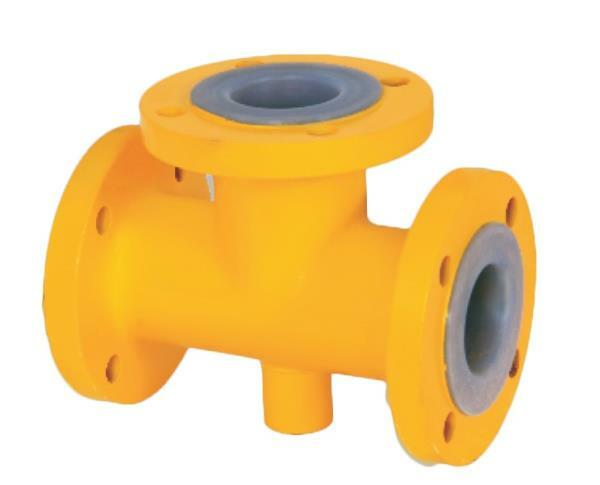 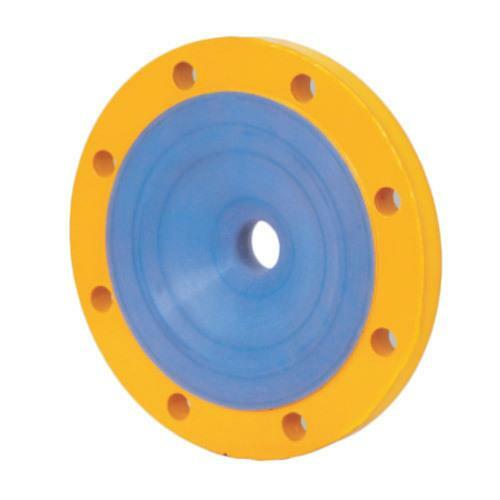 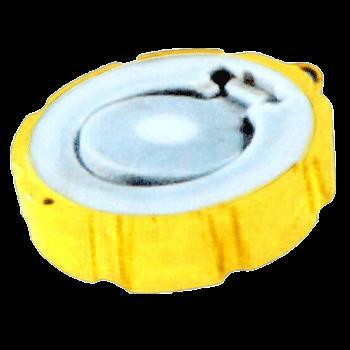 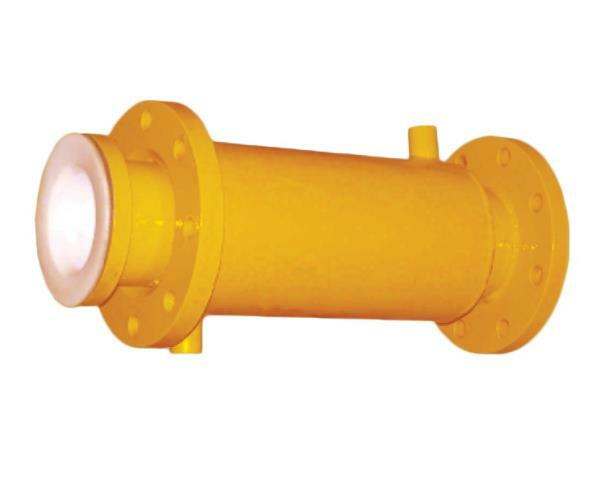 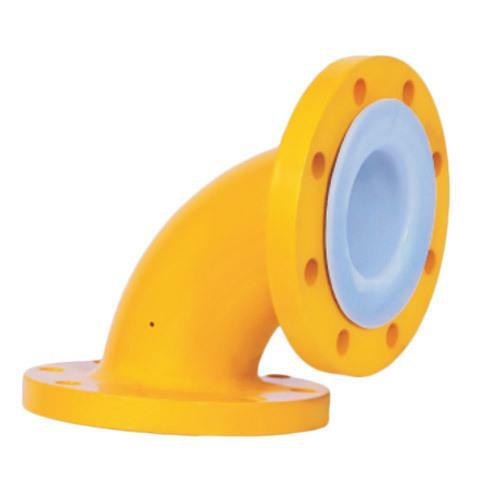 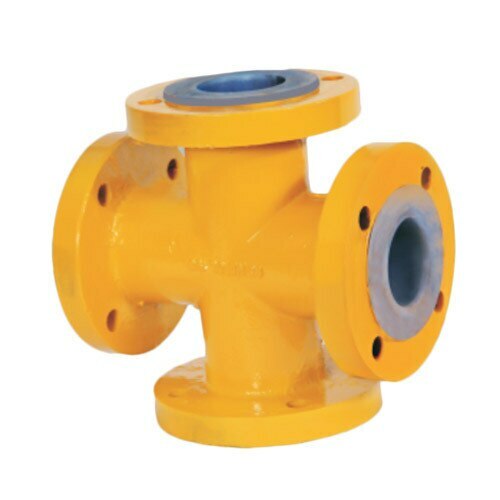 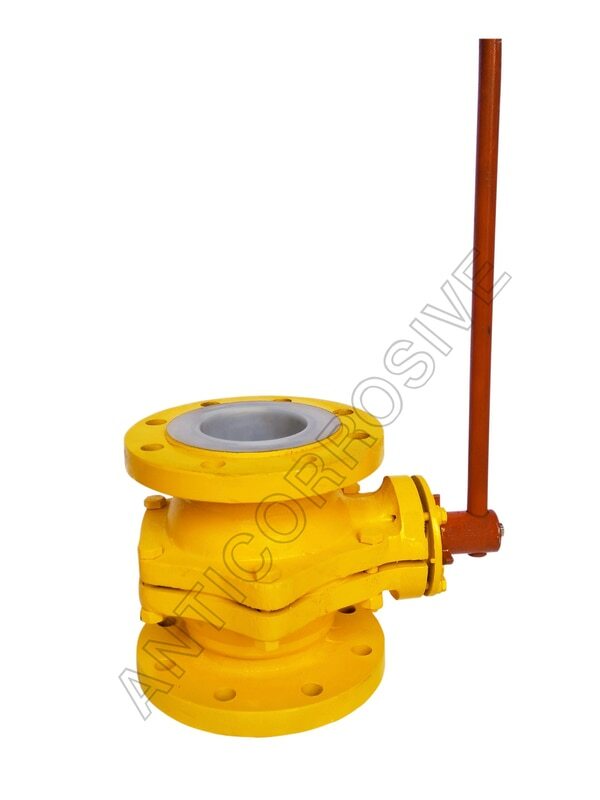 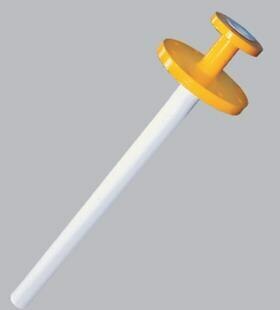 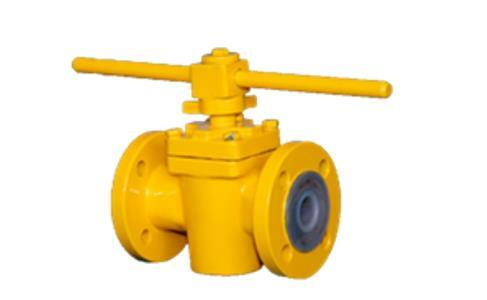 We Established in the year of 1994, we are one of the leading Manufacturer, Exporter & Supplier, Corrosion Resistant Fluropolymer & Plastic Lined products PTFE Teflon Lined products Our range includes Valves like PTFE Lined Valve, Teflon Lined Valve, PFA Lined Valve, FEP Lined Valve, PTFE Lined Ball Valve, Teflon Lined Ball Valve, FEP lined Ball Valve, PFA lined Ball Valve, PTFE lined Plug Valve, FEP lined Plug Valve, PFA lined Plug Valve, Teflon Lined Plug Valve, PTFE lined Diaphragm Valve, PFA lined Diaphragm Valve, FEP lined Diaphragm Valve, Teflon Lined Diaphragm Valve, Teflon Lined Butterfly Valve, PTFE Lined Butterfly Valve, PFA Lined Butterfly Valve, FEP Lined Butterfly Valve, PTFE Lined Ball Check Valve, FEP Lined Ball Check Valve, PFA Lined Ball Check Valve, Teflon Lined Ball Check Valve, PTFE Lined Swing Check Valve, PFA Lined Swing Check Valve, FEP Lined Swing Check Valve, Teflon Lined Swing Check Valve, PTFE Lined Y Type Flush Bottom Valve, PTFE Lined Flush Bottom Valve, FEP Lined Flush Bottom Valve, PFA Lined Flush Bottom Valve, Teflon Lined Flush Bottom Valve. 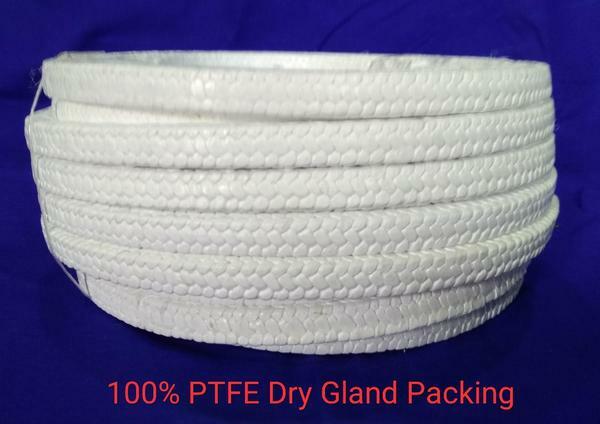 We have team of experts serving the industry since 3 decades they also manufacture PTFE Line Pipes & Pipe fittings like PTFE Lined Pipe, FEP Lined Pipe, PFA Lined Pipe, Teflon Lined Pipe, PTFE Lined Pipe And Fittings, Teflon Lined Pipe And Fittings, PFA Lined Pipe And Fittings, FEP Lined Pipe And Fittings, PTFE Lined Equal And Unequal Tee, Teflon Lined Equal And Unequal Tee, FEP Lined Equal And Unequal Tee, PFA Lined Equal And Unequal Tee, PTFE Lined Tee, Teflon Lined Tee, PTFE Lined 90 Degree Elbow, FEP Lined 90 Degree Elbow, PFA Lined 90 Degree Elbow, Teflon Lined 90 Degree Elbow, Teflon Lined Fittings, FEP Lined Fittings, PFA Lined Fittings, Teflon Lined 45 Degree Elbow, PTFE Lined 45 Degree Elbow, PFA Lined 45 Degree Elbow, FEP Lined 45 Degree Elbow. 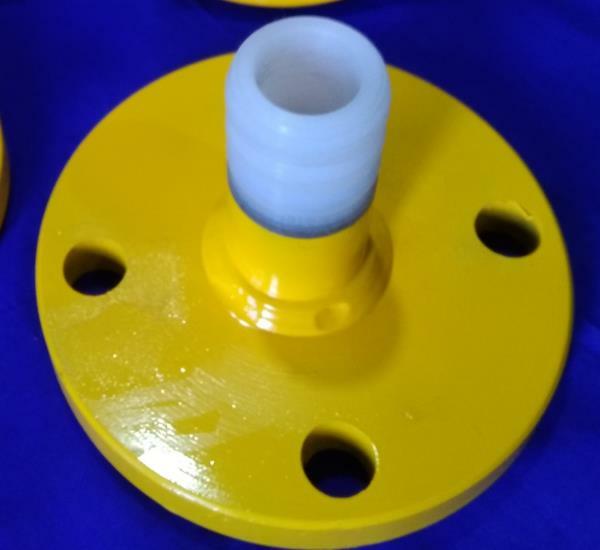 Our Tem of Qualified Engineers are always engaged in manufacturing our all products following all the required norms of the industry and we offer products range like PTFE Lined Reducer, Teflon Lined Reducer, Teflon Lined Concentric And Eccentric Reducer, PTFE Lined Concentric And Eccentric Reducer, PFA Lined Concentric And Eccentric Reducer, PTFE Lined Cross Tee, PFA Lined Cross Tee, FEP Lined Cross Tee, PTFE Lined Cross, FEP Lined Cross, PFA Lined Cross, Ms Teflon Lined Reducing Flange, PTFE Lined Reducing Flange, Teflon Lined Reducing Flange, FEP Lined Reducing Flange, PFA Lined Reducing Flange, Teflon Lined Sight Glass, FEP Lined Sight Glass, PFA Lined Sight Glass, PTFE Lined Sight Glass, PTFE Lined Double Window Sight Glass, PTFE Lined Tubular Sight Glass, PTFE Lined Sight Glass, Teflon Lined Y Type of Strainer, PTFE Lined Y Type of Strainer, PFA Lined Y Type of Strainer, FEP Lined Y Type of Strainer, Teflon Lined T Type of Strainer, PTFE Lined T Type of Strainer, PFA Lined T Type of Strainer, FEP Lined T Type of Strainer, Teflon Lined Bucket Type of Strainer, PTFE Lined Bucket Type of Strainer, PFA Lined Bucket Type of Strainer, FEP Lined Bucket Type of Strainer, Teflon Lined Expansion Bellow, Teflon Lined High Tension Bellow, Teflon Expansion Bellow, PTFE Expansion Bellow, PTFE High Tension Bellow Tantlum, Tantlum Repair Kit, Tantlum Thermometer Tip, Tantlum Stud Nut & Bolts, Hastloy, Hastloy Rod, Sheet, Pipe & Flanges, as well as Studs & Nuts.